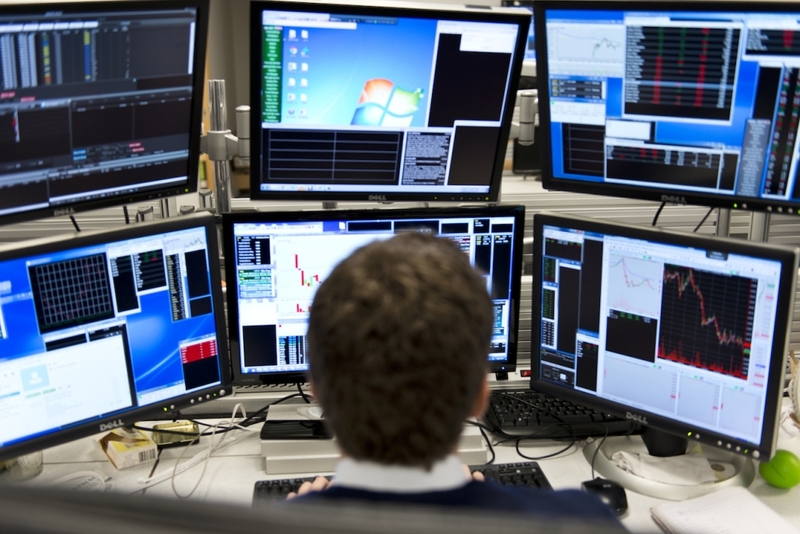 SMB Capital is a proprietary trading desk located in Midtown Manhattan. 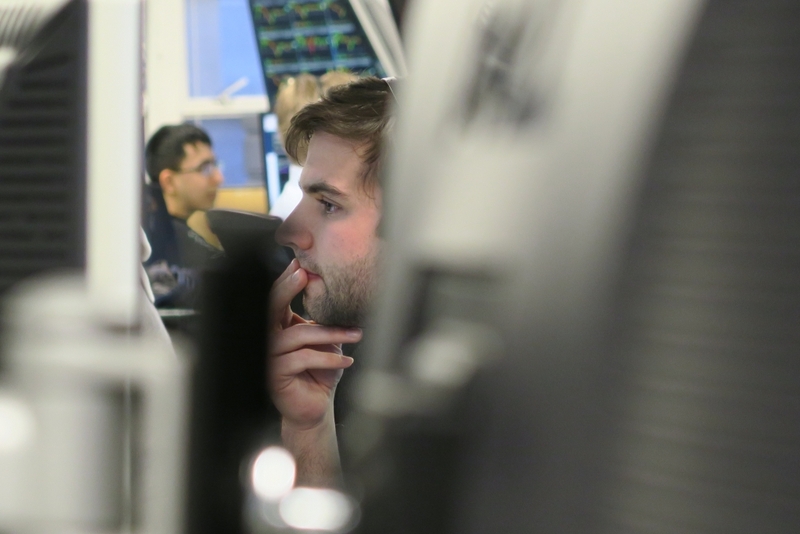 Our desk trades equities, options and futures. 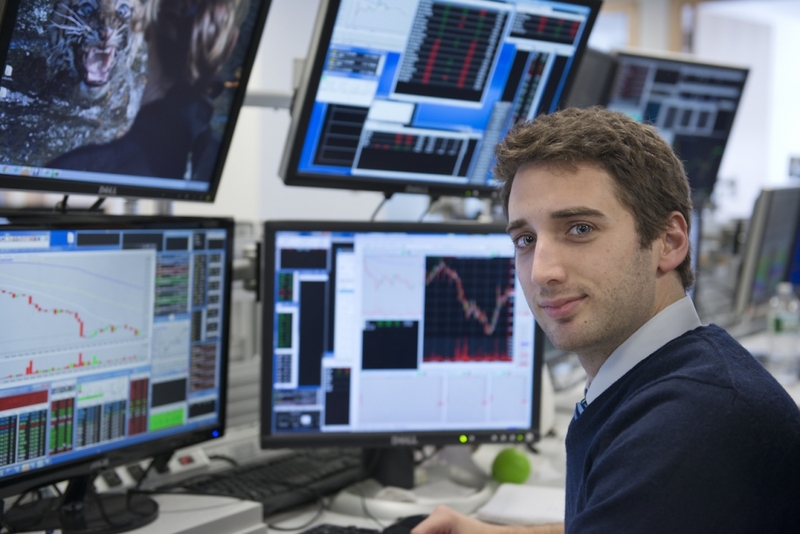 We hire new and experienced discretionary and automated traders, funded by the firm. We provide the capital, proprietary technology, training, coaching and mentoring you need to become an elite trader. SMB Traders are committed to improving everyday and not just as traders. 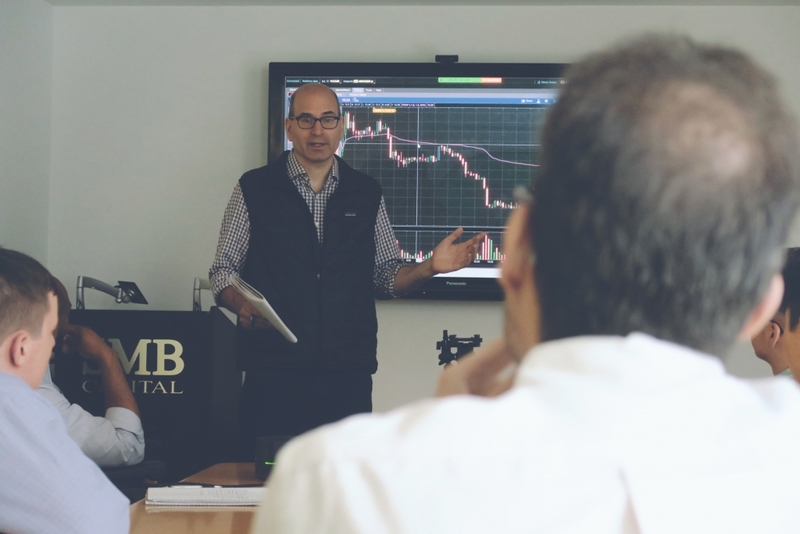 SMB was founded in 2005 by two well-educated (Wharton, UConn Law School), experienced, and active traders. 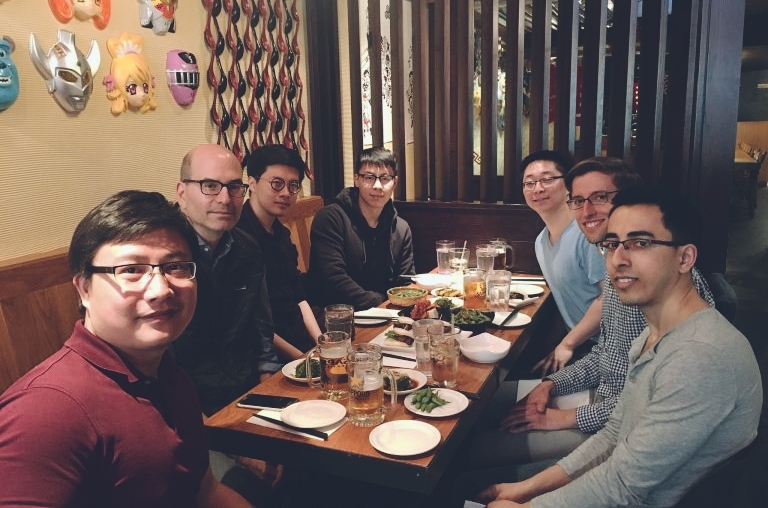 SMB is managed daily by two partners: Mike Bellafiore, author of One Good Trade: Inside the Highly Competitive World of Proprietary Trading (Wiley) and The PlayBook (Financial Times), and Steve Spencer. SMB’s partners have collectively traded for 30 plus years. During this time, our desk has developed many different and diversified trading styles, but we continuously search for new trading styles. 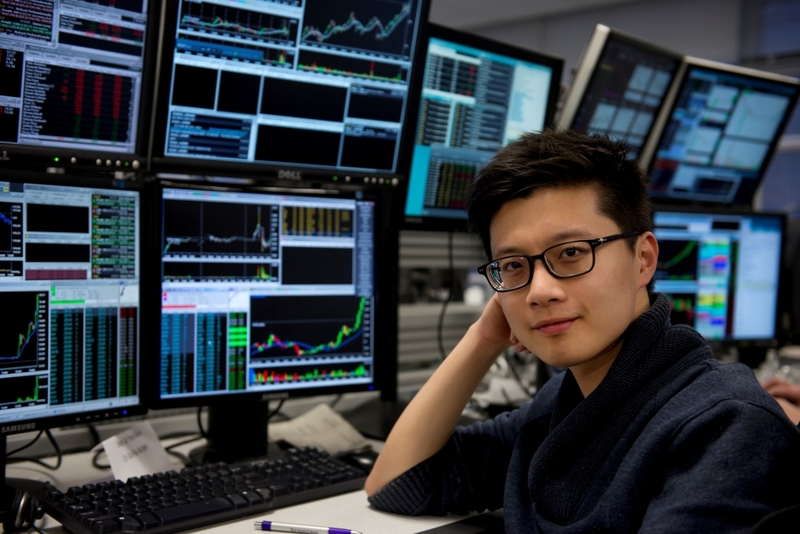 We train, mentor, and coach new traders and turn them into consistently profitable traders. 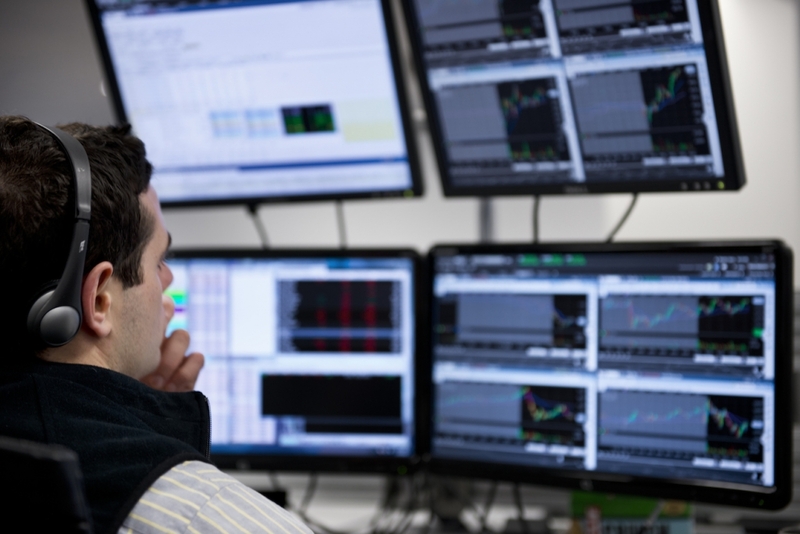 Top traders have the resources to become seven-figure traders, trading multiple products and time frames as discretionary and automated traders—or both. Those with a track record looking for capital and proprietary technology may apply as an experienced trader. We hire discretionary and automated traders. Our proprietary technology for discretionary and automated trading, cost structure, and internal resources will help you grow as a trader. Our goal is to provide you with all the resources you need to sustain and grow your trading career.